If you missing forests on campaign map, this fix should help you to solve this problem. 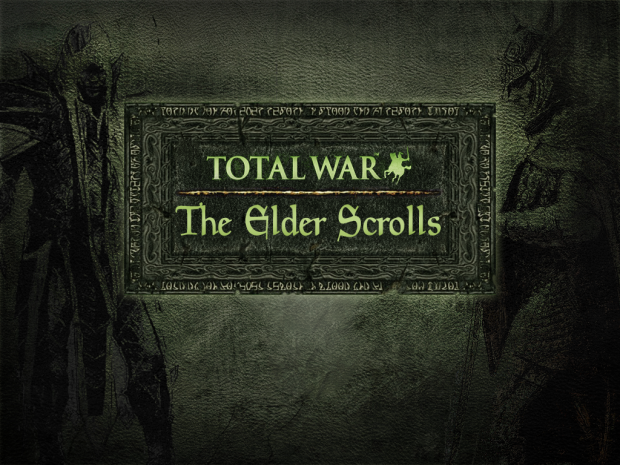 Just drag "The_Elder_Scrolls_1.6" folder from archive into you "mods" folder. Also it fixes a Flinesti layout in descr_strat (it will not break your saves, but to see the difference you should start new campaign). What are the three random files? I'm also having this issue. It is battle, shared and strategy sd files at the bottom of the UI folder, I merely created a new folder called crap and moved those files there and walla The UI is fixed. for those still looking for the answer to the ui problem. the ui folder lies in mods/the folder of the elderscrolls mod/data/ui the files are called battle, shared and stratgy all of them .sd files, can't tell why people don't bother to be specific with their answers.